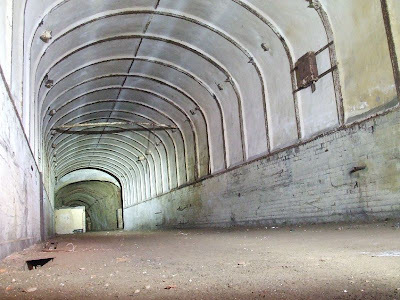 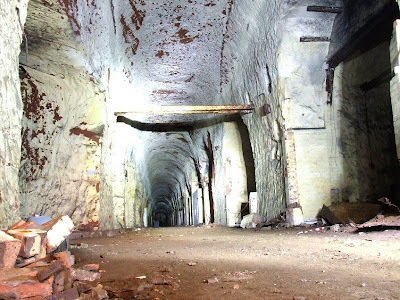 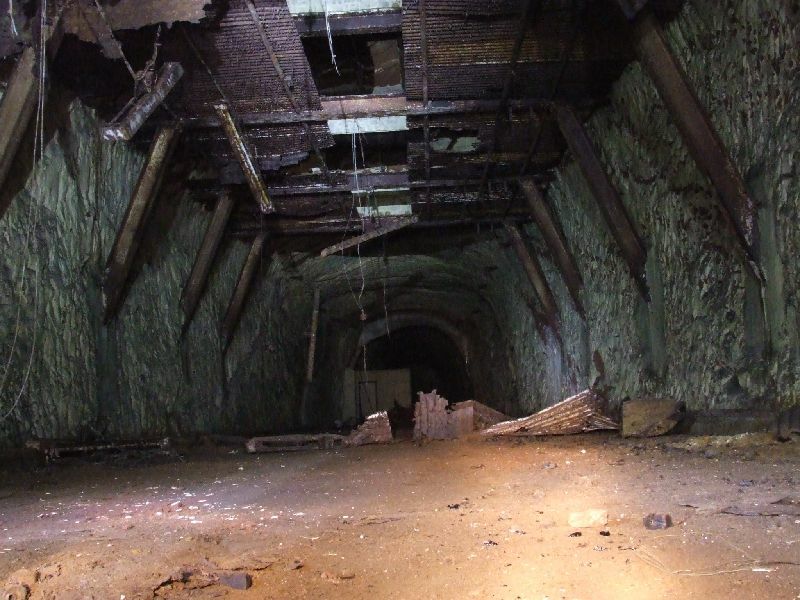 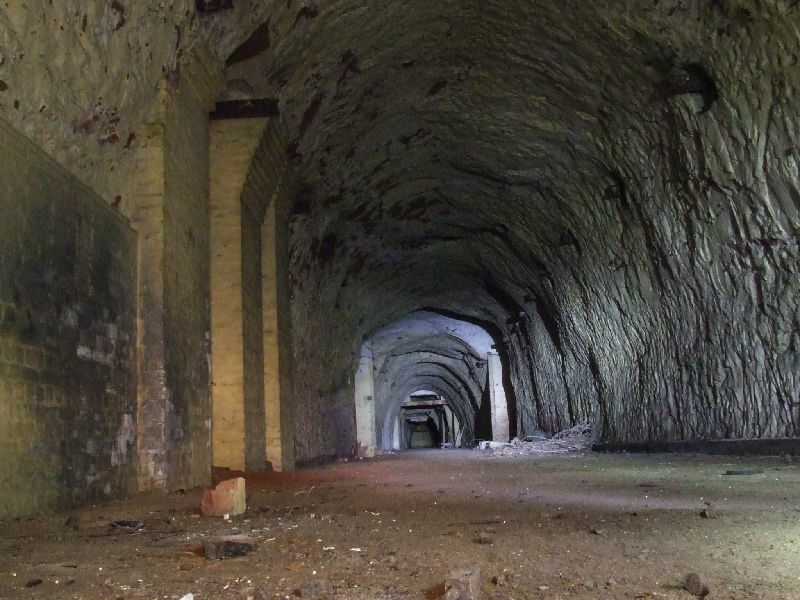 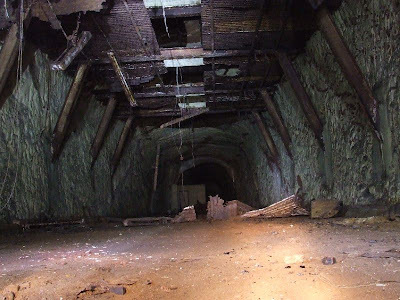 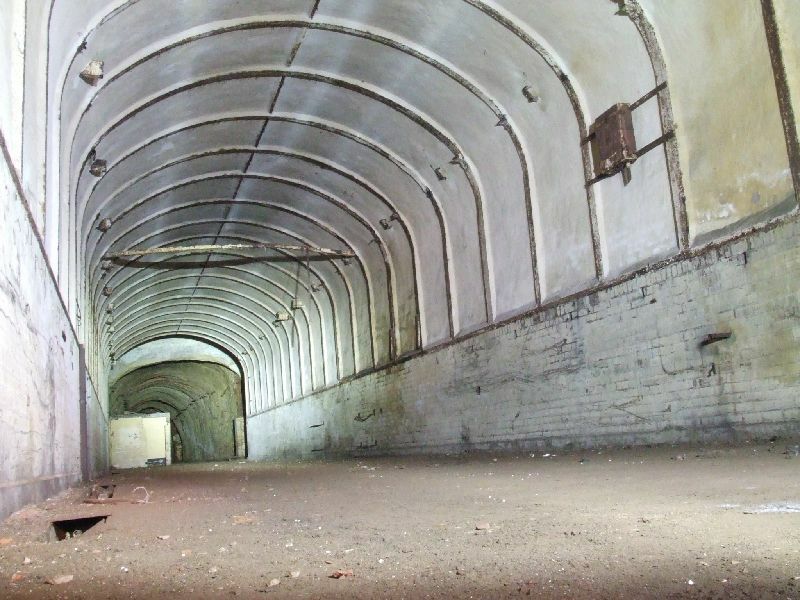 The Drakelow Tunnels were excavated into a wooded hillside near Kinver in Staffordshire between 1941 and 1943. 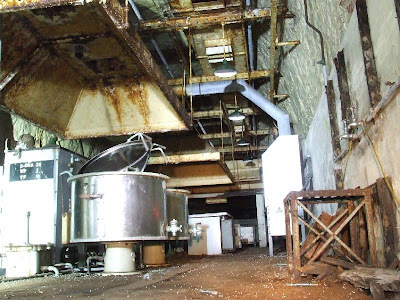 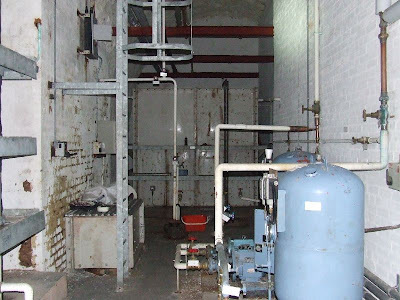 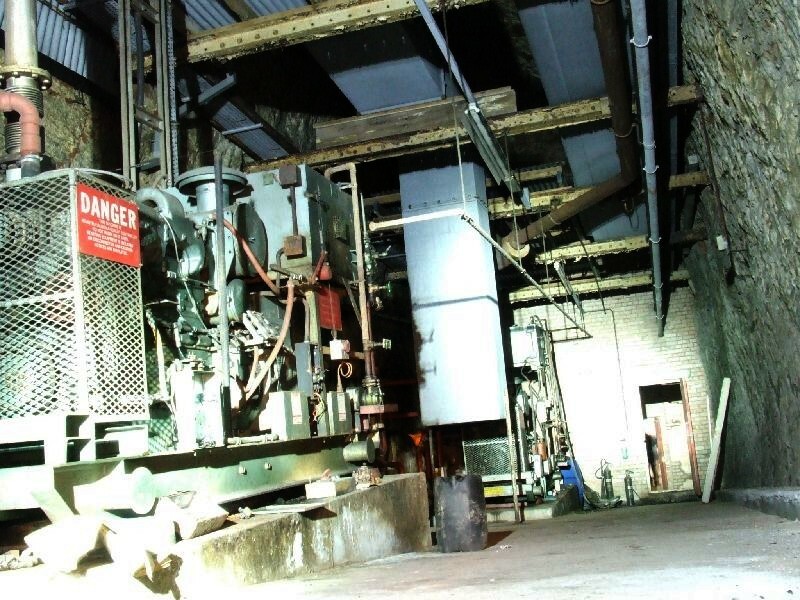 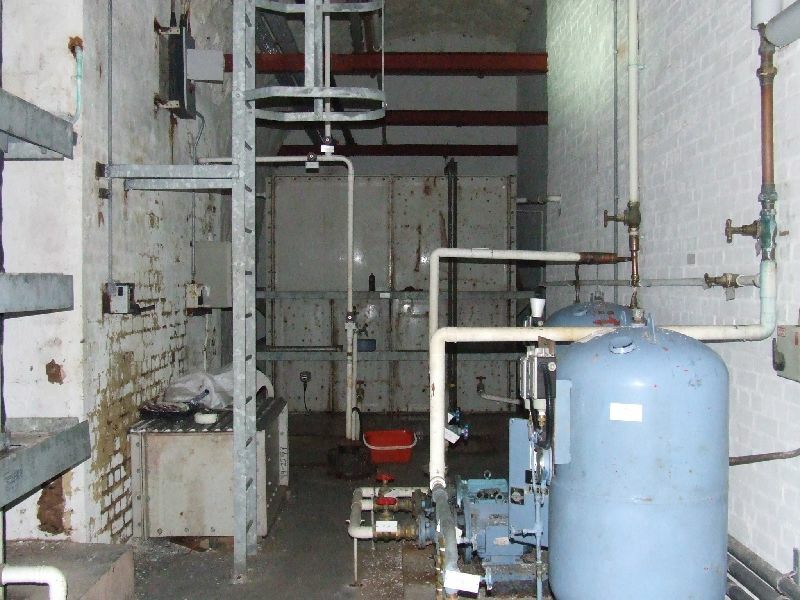 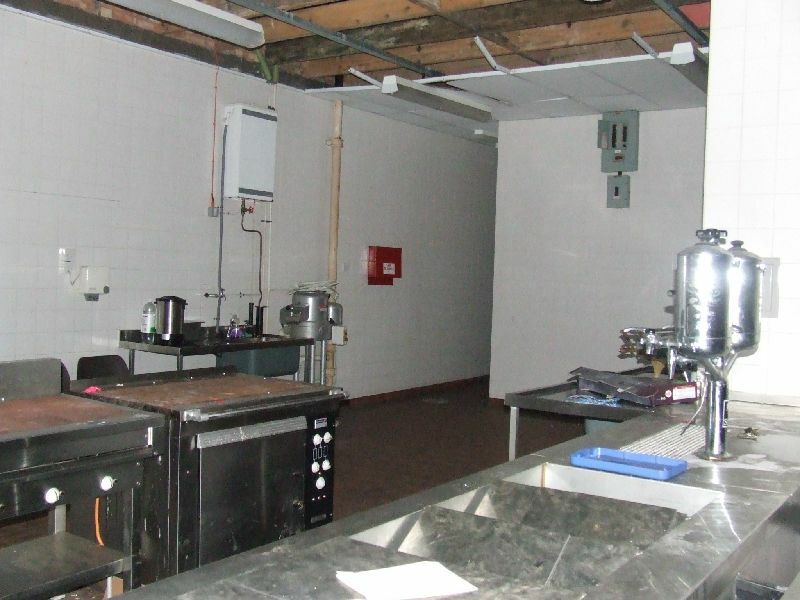 They were originally dug as an underground shadow factory for Rover, who were at the time producing aircraft engines for the war. 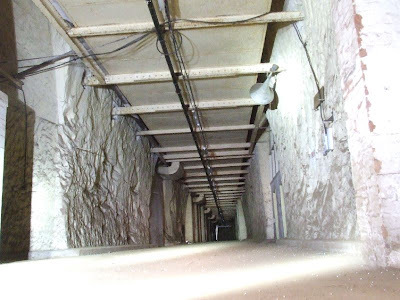 The labyrinth of tunnels stretches between 3 and 4 miles and was equipped with offices, dorms, workshop areas, communication facilities and everything else required. 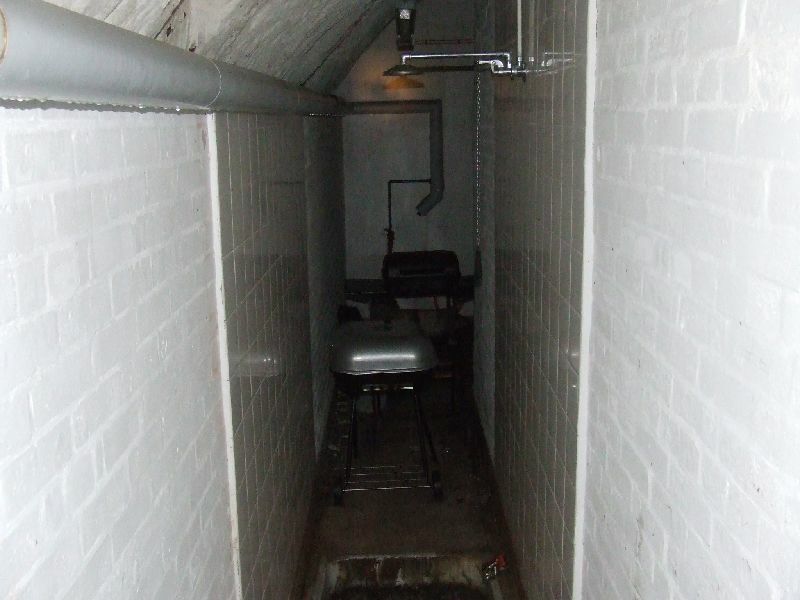 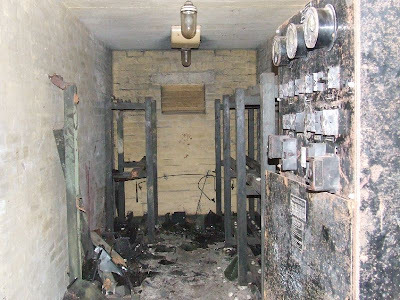 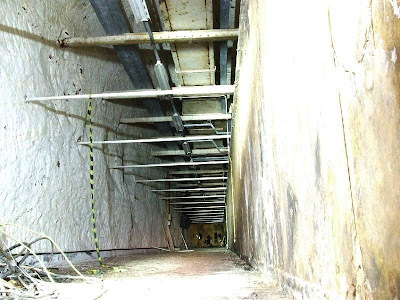 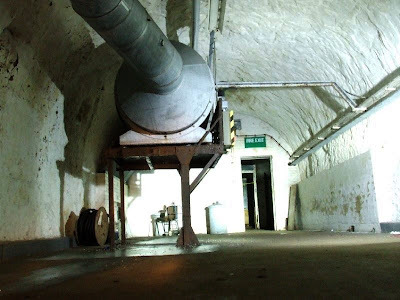 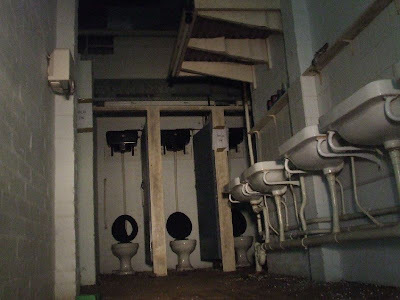 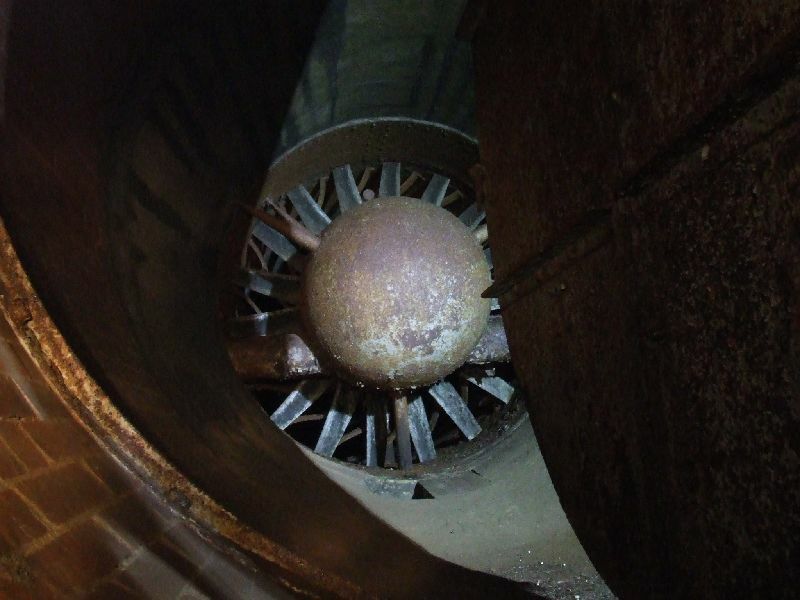 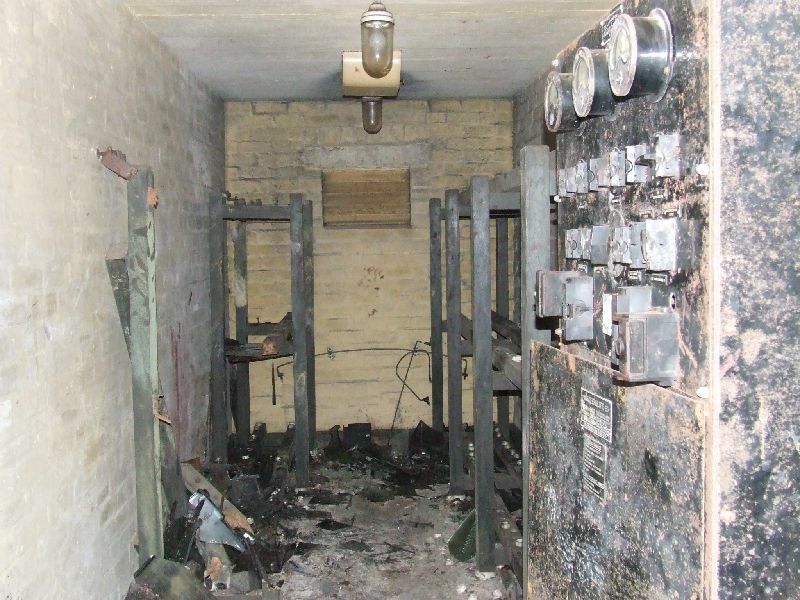 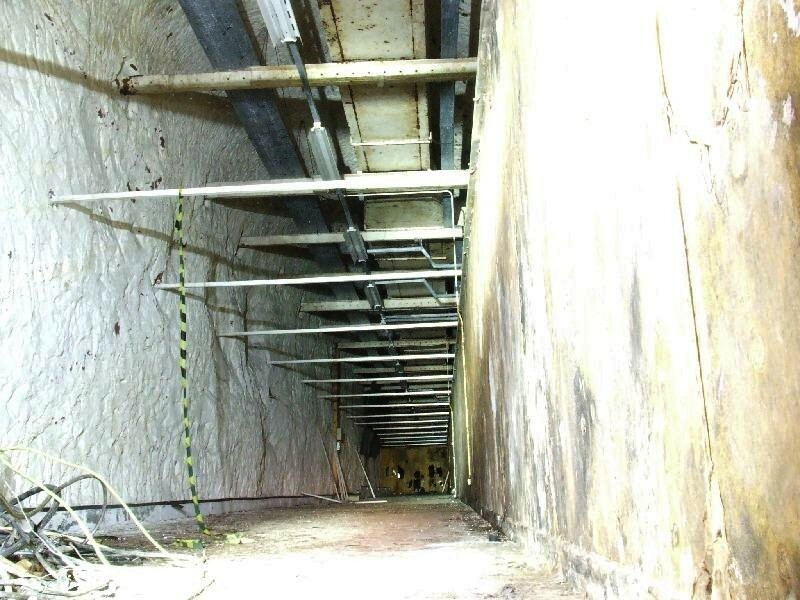 During the Cold War, a portion of the tunnels was fitted out as a RSG (Regional Seat of Government) and this continued to be adapted until the 1980s. 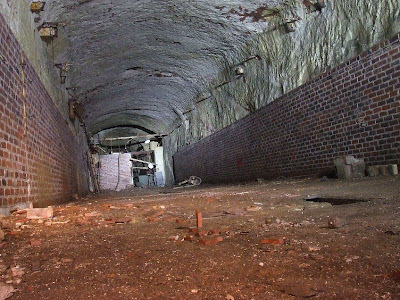 After this the site was sold to a private buyer and the Drakelow Preservation Trust set up to try to protect the tunnels from further damage, or complete destruction! 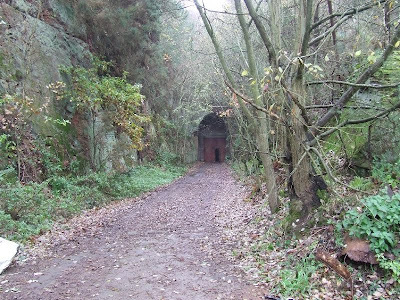 They are now used for Airsoft and it is unknown whether there will ever be public access. This visit was orgainsed by Subterranea Brittanica.